Alexandra started taking swim lessons when she was 18 months old and never quit. She played water polo all throughout high school and also dabbled in crew and track. She plans on majoring in neuroscience & behavioral biology while at Emory. 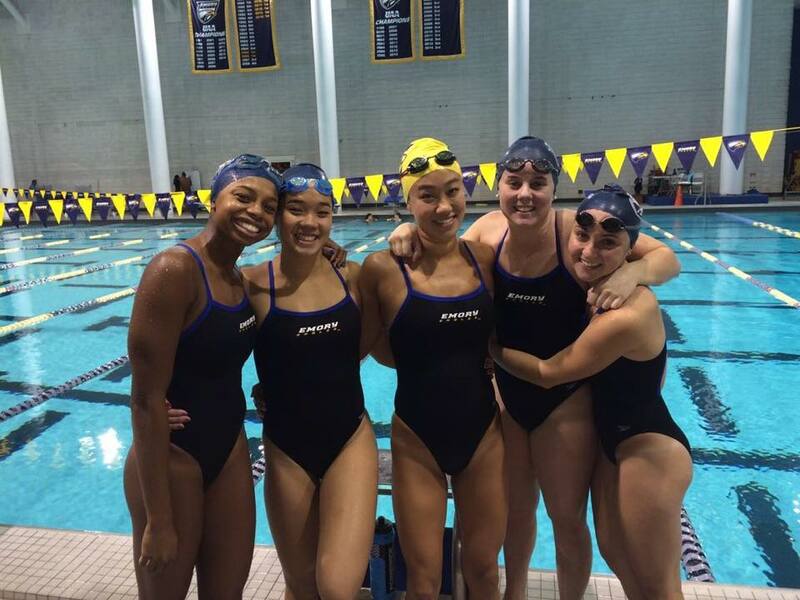 Alex helped the eagles achieve an 8-1 record for the season, and her first taper meet was the Emory Invite. 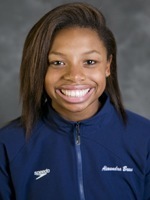 There, she swam season best times in the 100 breast(1:08.27), 50 free(24.64), and 100 free(54.19).